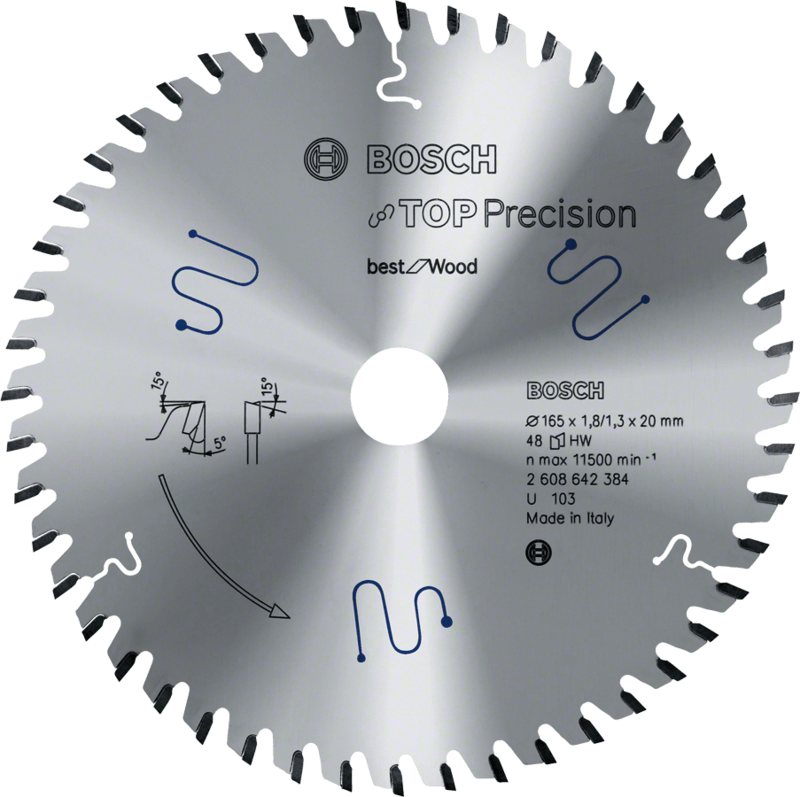 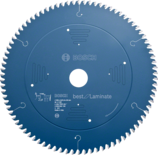 The Best for Wood Circular Saw Blade offers industrial quality and performs highly demanding applications in wood. 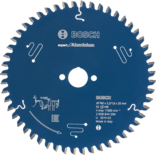 Its unique extra-hard Microteq teeth are manufactured in-house by Bosch and consist of durable carbide grains enabling high performance. 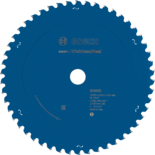 Its high quality is also strengthened by the blade´s Cleanteq coating that reduces adhesion of such residues as resin and glue to ensure extra-clean results. 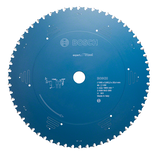 Moreover, this coating keeps the blade cool, protecting it against corrosion. 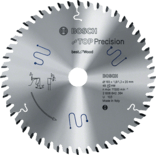 Additionally, it features Stabilteq Polyurethane-filled anti-vibration slots that significantly reduce vibration and noise to make precise cutting easy and comfortable. 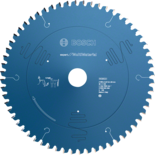 The saw blade is intended for use in all kinds of wooden materials. 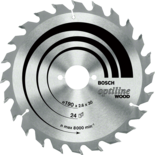 Depending on the number of teeth, different results can be achieved with all the Best for Wood Circular Saw Blades, which feature ATB (Alternate Top Bevel) tooth geometry: when equipped with a high tooth count, the blade delivers clean cuts, whereas a low number of teeth guarantees solid and efficient cuts.